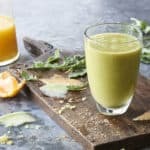 This melon ginger smoothie with arugula from Super Healthy Kids is really delicious. A healthy nutrient-dense green smoothie the whole family can enjoy. 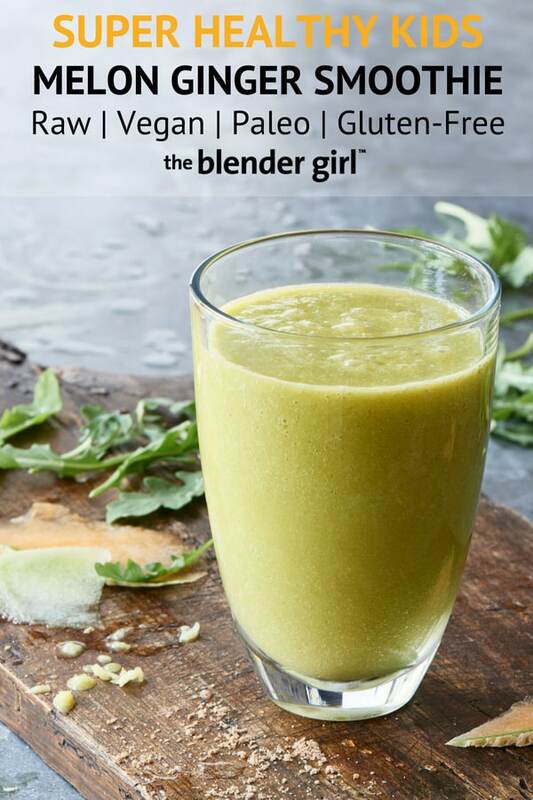 This melon ginger smoothie comes from Amy Roskelley and Natalie Monson at Super Healthy Kids. I met them at Driscoll’s University in Monterey last year and we had so much fun. 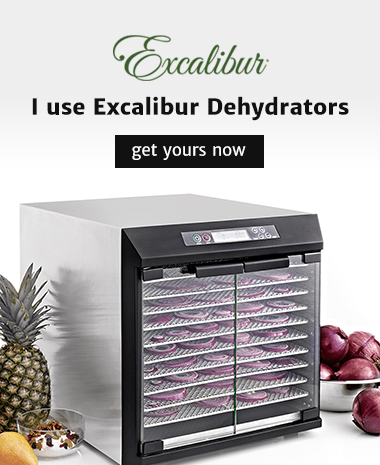 I just love what they’re doing to help mothers make healthy food for their kids. There are some wonderful healthy recipes, tools, and meal plans to get more fruits and vegetables into children on their site. This fabulous melon smoothie recipe comes from Amy’s book 201 Healthy Smoothies & Juices For Kids. 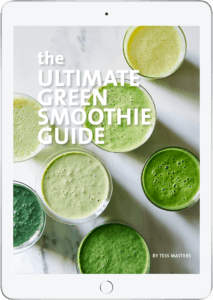 There are so many delicious nutrient dense drinks in this book using a wide variety of fruits and vegetables to keep things tasty and interesting for your children. There are also blending tips, time saving tricks, nutritional information, DIY staples, green tips, strategies for picky eaters, fun boosters, and more. The smoothies and juices are divided into morning drinks, to go drinks, snacks, and fun dessert-style smoothies. The best part is every drink can be customized to your child’s specific needs and preferences. This is my favourite smoothie and juice book for children. There is quick and easily digestible information for building nutrient rich smoothies and juices and making them appealing for picky vegphobic kids. This book is a goldmine of information. I highly recommend it. I’ve made many of the recipes. But, this melon blend is my favourite. It has a delicious flavour that is sweet on the front end with a beautiful spicy hit on the back end. Enjoy! Throw all of the ingredients into your blender (including any boosters) and blast on high for 30 to 60 seconds until smooth and chilled.